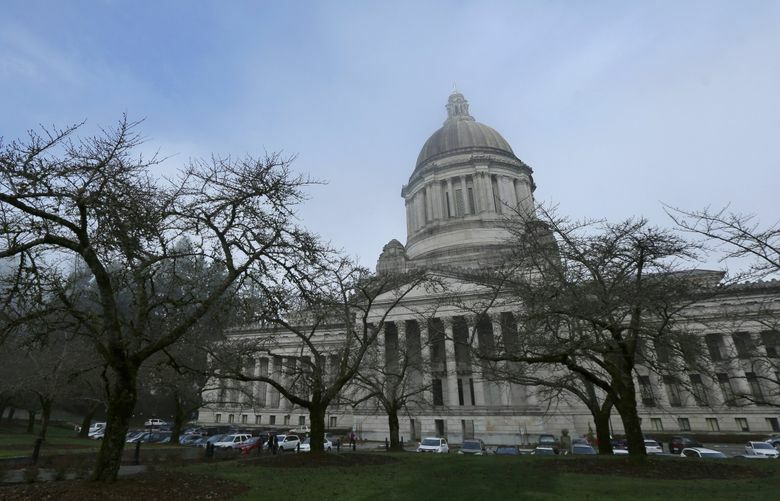 The bill would make it illegal for a landlord to deny housing to a tenant for using income from subsidy programs such as Social Security, veterans benefits and housing vouchers. OLYMPIA — Landlords will no longer be able to discriminate against tenants who use federal, state or locally issued benefits to pay their rent if Gov. Jay Inslee signs a bill approved by the Legislature Tuesday night. House Bill 2578, sponsored by Rep. Marcus Riccelli, D-Spokane, would make it illegal for a landlord to deny housing to a present or potential tenant relying on income from such programs such as Social Security, veterans benefits and housing vouchers. The bill passed the Senate with a vote of 35-13 Tuesday. The House passed it with a 61-37 vote last month. The bill goes to Inslee for final approval. Inslee supports making housing more accessible for low-income people and will be reviewing the bill, his office said. The legislation mirrored a Senate bill from earlier in the session. Both bills would create a mitigation fund that landlords renting to tenants using alternative sources of income could tap to make required property improvements on a first-come, first-served basis. The money also would be available to reimburse landlords between $500 and $5,000 to repair property damaged by tenants. The mitigation fund would come from an additional $3 recording fee on real-estate documents. Source-of-income discrimination has been documented by researchers, and advocates say it creates barriers for people struggling to find housing. Seattle banned such discrimination in 2016, and 12 other states have similar legislation in place — although without the mitigation fund.